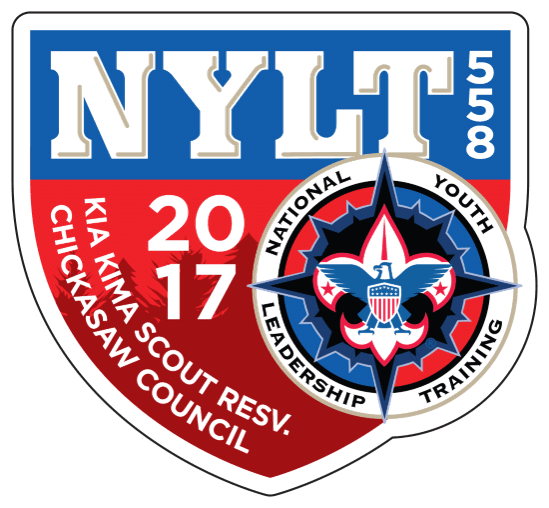 This summer, the Chickasaw Council will be hosting a course of the premier youth training opportunity offered by the Boy Scouts of America, National Youth Leadership Training (NYLT). 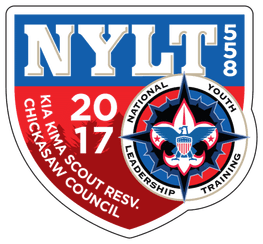 NYLT is a co-ed course open to Boy Scouts and Venturing Scouts. The training provides to its participants the tools needed to realize a youth-led unit and offers multiple opportunities to engage in practical applications of skills. For more information, please email course director, John Beach, at jbeach.bsa73@outlook.com. NYLT succeeds because of a dedicated volunteer youth and adult staff. There are a number of opportunities to staff; contact course director, John Beach, at jbeach.bsa73@outlook.com, for additional information.